For the standard 360 hp M14P engine upgraded to 400hp add €4,500 to basic price. Yes €4,500 if ordered at the time of overhaul. 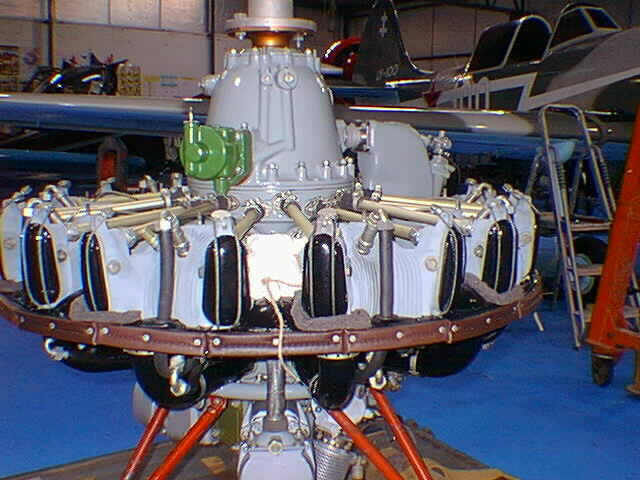 Retro fitting to an existing engine fitted to a YAK 52 is approx 100 hrs, less time with the YAK 50, 55 & SU26 (@£38/ €60 per hr) to remove the engine, disassemble and fit the Kit, replace engine into aircraft and ground run. 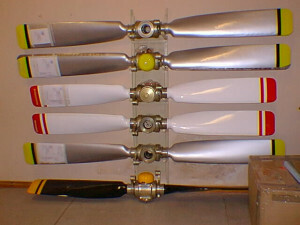 A fully computerized document record is kept and supplied with each engine rebuild giving every fit and clearances (JAR 145 standard) We know of no other company in the M14P overhaul business who is even able to give you a paper copy of the report about your engine, let along a fully documented excel file (as we will). 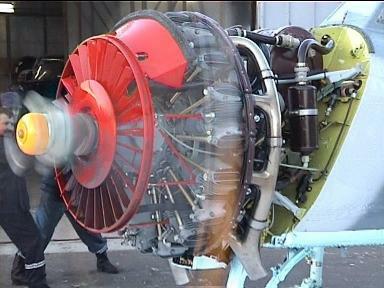 The reason being is that many Russian overhauls are just paint and log book overhauls. The same goes for aircraft supposedly overhauled in Russia. FACT- exploding bottles, engines using 2 to 3 lts oil per hour, on CAA inspection directives not carried out but signed for etc. Post overhaul we ground run to prove performance, then change the oil to shell 2XN inhibiting oil and run again, this is a sticky oil that resists run off. We then close all valves and fill the cylinders with oil thus ensuring long term storage in dry conditions. 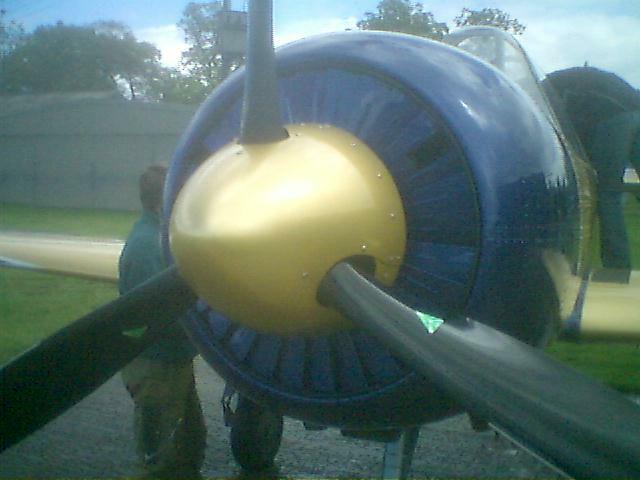 Propellers, fully overhauled (for pictures see the overhaul page) price outright £7,800 (about €9,700) Service exchange propellers £3250 provided your propeller is not cracked!! Hurry whilst stocks last (will you never do a gear up landing or not get stone damage??!) MTV-9-K-C/CL250-29 series props priced as below.